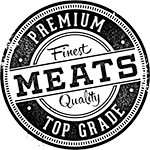 Premium Meats, affordable prices and the highest level of service. Stay tuned for all exclusive offers and great deals! Our meat is served up with passion and skill. We don’t cut corners on quality. Our choices are thoroughly vetted by strict Premium certification processes. Our quality control ensures the highest grade product for you. We use ABF Products, ensuring a heatlhy and clean product. The Butcher of Astoria, John has been cutting delicious meats for Astorians and New Yorkers alike for over 30 years. John is all about the best cuts and the best service. To him, there’s nothing like a good piece of delicioiusly marbled steak, perfectly cut ready for the grill. 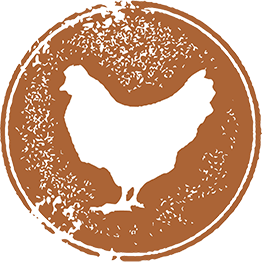 Passionate about food, John’s enthusiasm for his craft was the inspiration for International Meat Market. This drive for quality has transferred to the staff and business as a whole, rounding out John’s ideal local business for his growing community. Located in Astoria, Queens; one of New York’s most multi cultural neighborhoods. No matter what your taste or background, International Meat Market has you covered. Because food brings people together. Phenomenal butcher. 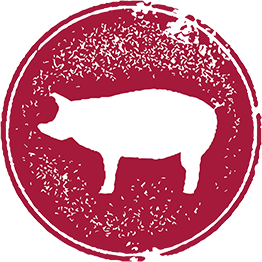 Extremely attentive staff and great great tasting meat. I bought a ribeye, cooked it up and guests thought it was restaurant quality. Max G.
I’ve been having a lot of bad luck lately with chewy and rubbery chicken breast from supermarkets and other places. So I decided to try out this place and picked up some sliced chicken breast after reading all the good reviews here in Yelp. And I’m glad I did. Danilo F.
The better choice of cuts….. Prepared to perfection by the hands of a butcher that cares. 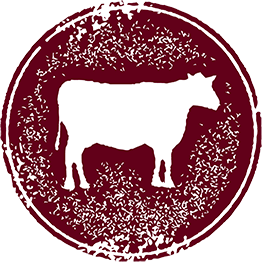 Anti-biotic free and vetted by strict Premium Beef certification processes.